Since 2007, I have been working in the entertainment industry in Los Angeles as an internationally published model and SAG/AFTRA actress, where I styled my wardrobe, hair and makeup on 95% of the projects I worked on. With experience being on both sides of the camera, looking good has been my job and my passion for many years. In 2008, I began my path a stylist when I was hired to assist teach at dating workshops for men. I was hired to give the woman’s point of view while the host of the workshops gave the in depth advice. I advised on the way the men looked, and the men who were open to improving themselves hired me for image consulting and personal shopping sessions outside the workshops. In 2013, I branched out on my own as an independent Stylist and Image Consultant putting looks together for clients for film, music videos, editorial photo shoots, as well as red carpet events. With that, I have also authored numerous fashion columns giving tips & advice to thousands of readers. Looking good has been my job for many years so let me assist you in looking like your "best you" through my knowledge and expertise in the art of dressing to impress and looking appropriate at any occasion. 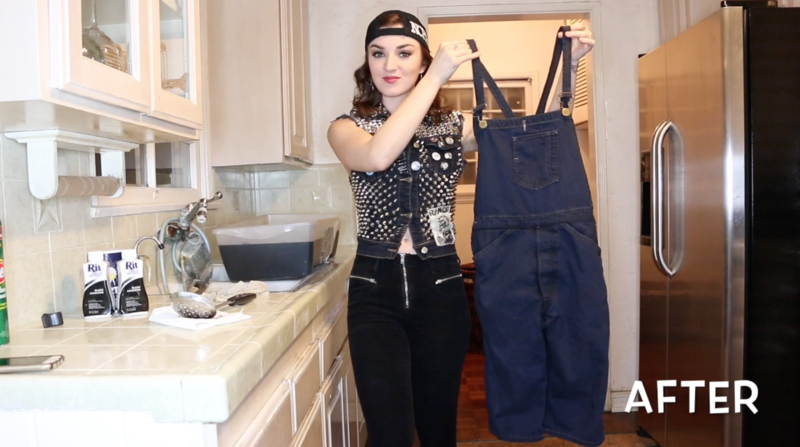 Check out my wardrobe how-to videos on YouTube!